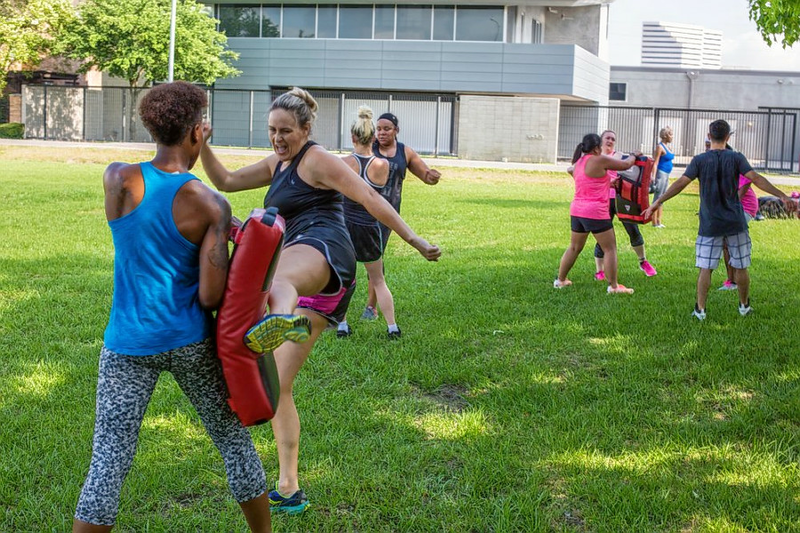 Interested in trying some new fitness spots in Houston? You're in luck: we've found a lineup of places to fill the bill. 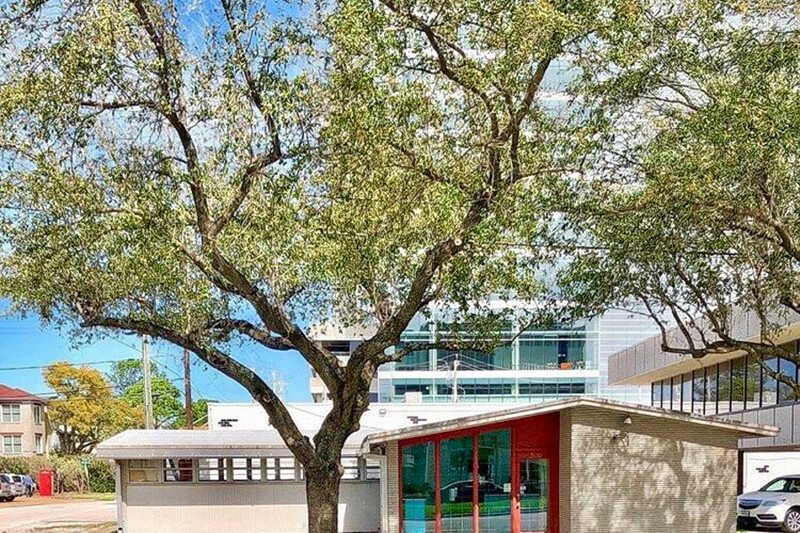 Here are the newest places to check out the next time you're looking to shake up your workout routine. Lagree HTX is a fitness studio and personal training spot. The studio focuses on the Lagree Method, which uses a workout machine called the Megaformer that was patented by fitness visionary Sebastien Lagree. The workouts combine cardio, strength, endurance and flexibility. Workouts last 45 minutes and there are a maximum of 10 people in each class. According to Lagree HTX's site, you should bring a bottle of water and grip socks to the workout. D'Body Shop is a new fitness center that offers a mix of programs for all ages and fitness levels. Workouts include yoga, boxing, muay thai, personal training and women's-only cardio kickboxing. Muay thai classes for children are also available. You can view its class schedule here. With a five-star rating out of three reviews on Yelp, D'Body Shop has been getting positive attention. Yelper Brenda M., who reviewed it on July 23, wrote, "Hands down one of the most welcoming and fun places to work out! ... The yoga instructor focuses on different parts of the body every class and we learn new things as we go on. ... The kickboxing is a workout!" 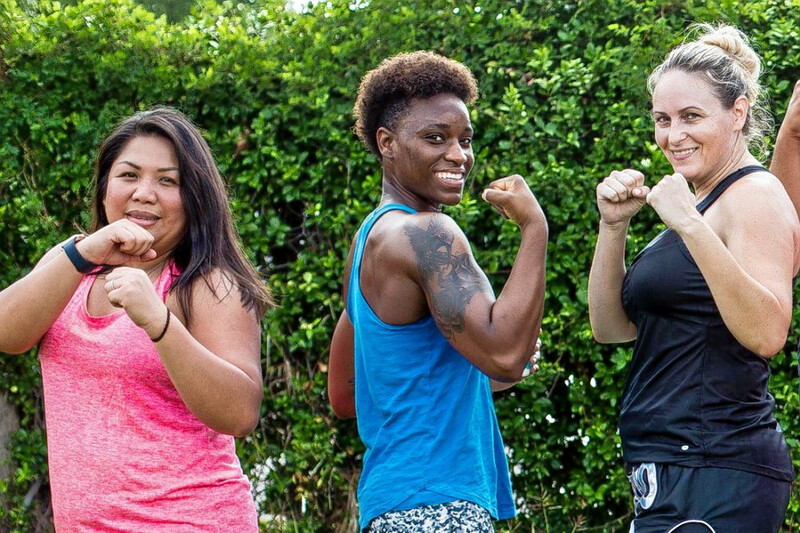 Yelper Angela P. wrote, "Tried my first women's kickboxing class here today and I absolutely loved it! It was a great workout and the instructor, Faisal, was very in tune with all of us, making sure we were moving properly." D'Body Shop is open from 5 a.m.-9 p.m. on weekdays and 8 a.m.-3 p.m. on weekends. Pickup USA Fitness is a gym that has basketball courts plus cardio and weight rooms. It has five U.S. locations with plans to open four more. You'll be able to participate in 10-minute pickup games with referees that run throughout the day. It also provides hourlong basketball boot camps, which help to improve your game and fitness level. Pickup USA Fitness currently holds 4.5 stars out of four reviews on Yelp, indicating good reviews. 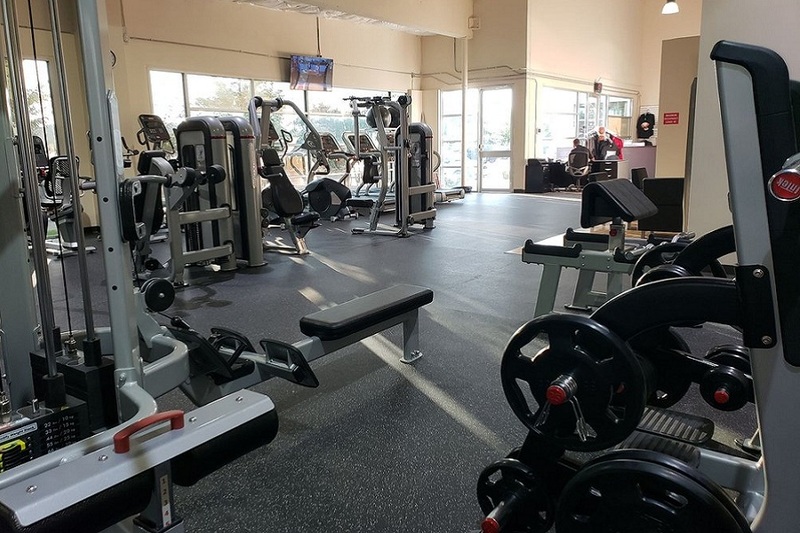 Yelper Ej S., who reviewed it on July 22, wrote, "Great, clean, safe place for a workout for a my son and I. My son is 10 and attends the group sessions every day. He especially enjoys Coach Kenny's workouts because he likes how hard he pushes him. While my son works out in the gym, I can get a quick workout in the weight room." Cam R. noted, "Been a member for less than a week and it already feels like home. If you hate a treadmill and are used to a basketball practice regiment, this is the perfect place." Pickup USA Fitness is open from 7 a.m.-10 p.m. on weekdays, 8 a.m.-4 p.m. on Saturday, and 8 a.m.-2 p.m. on Sunday.